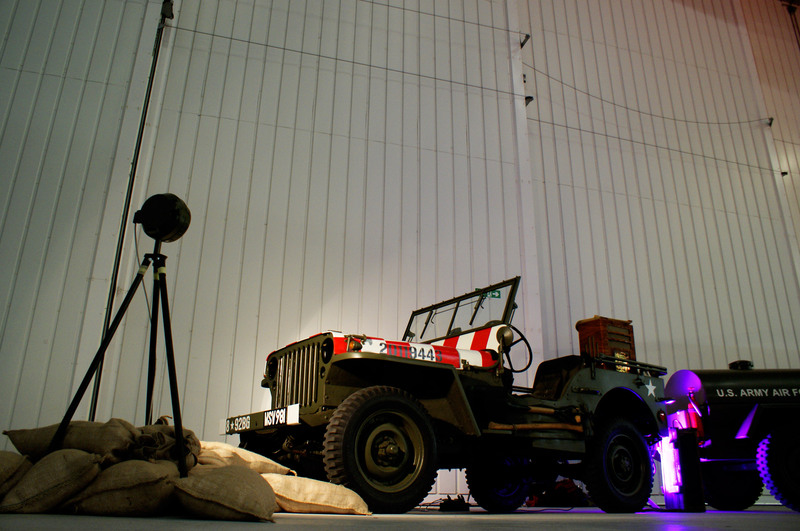 Welcome to Jeep Jump Jive! 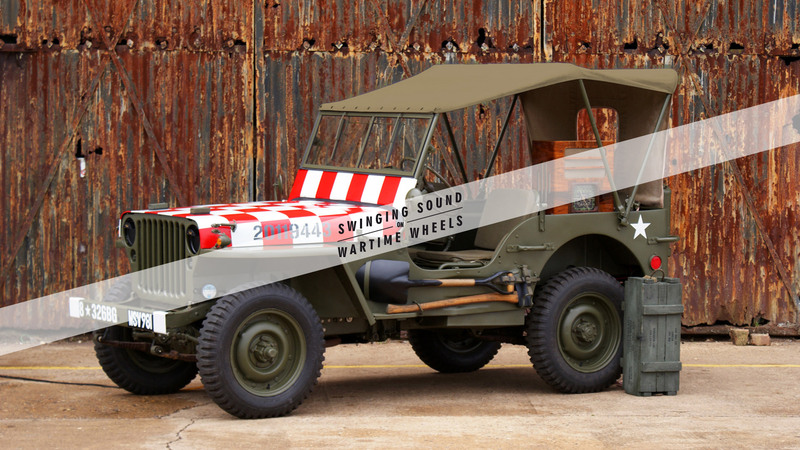 The 1942 Ford Willys that brings swinging sound to your event. 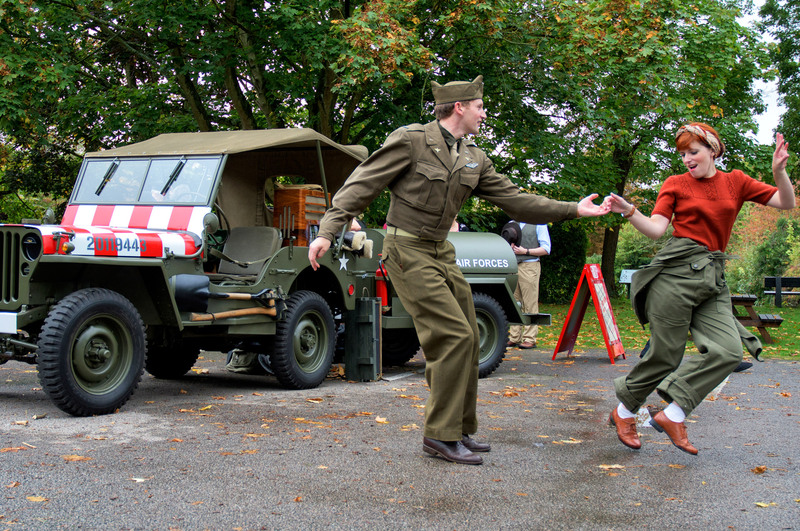 We specialise in bringing authentic music and dancing to outdoor events, providing an instant 1940s atmosphere. 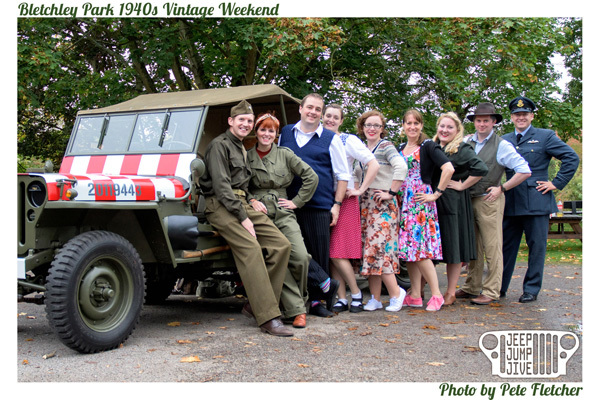 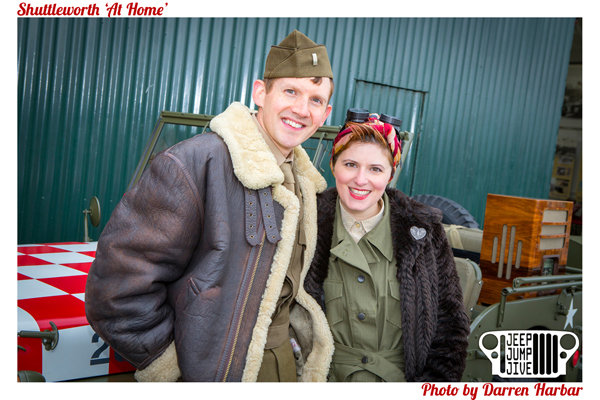 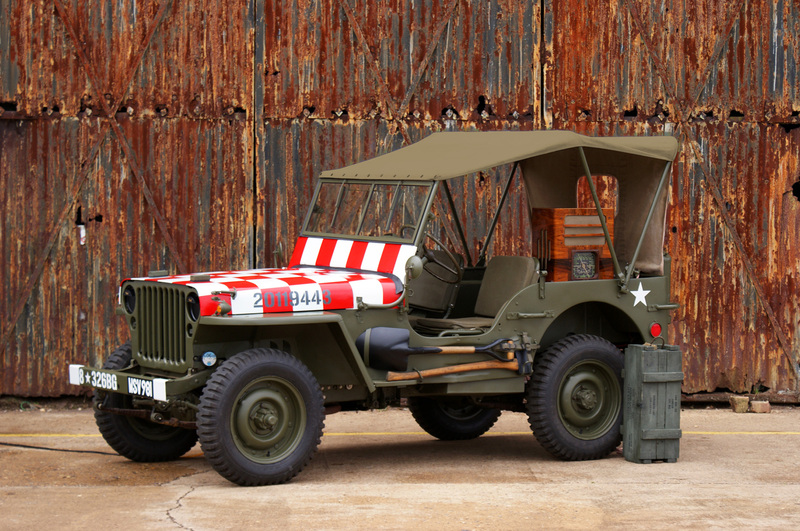 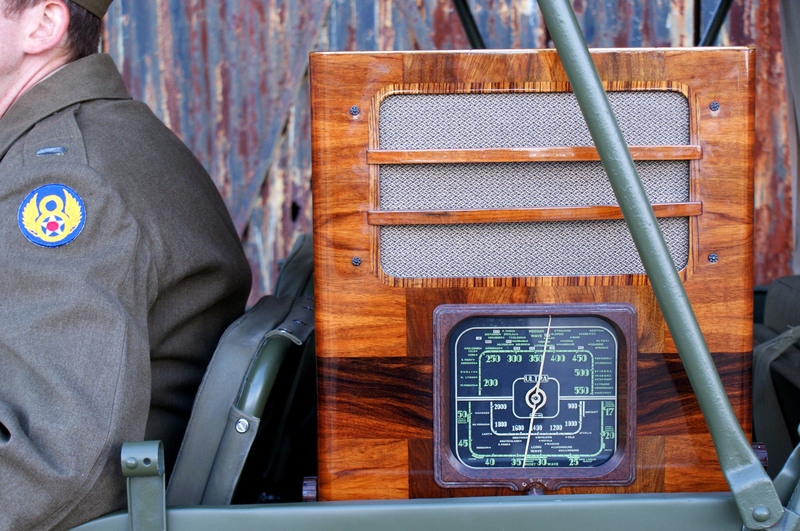 Whether you want to make your vintage tea party stand out with some swinging tunes or a fun photo booth, or arrive at your wedding/prom in the coolest car around, our US Army Air Force Jeep can make your day one to remember.